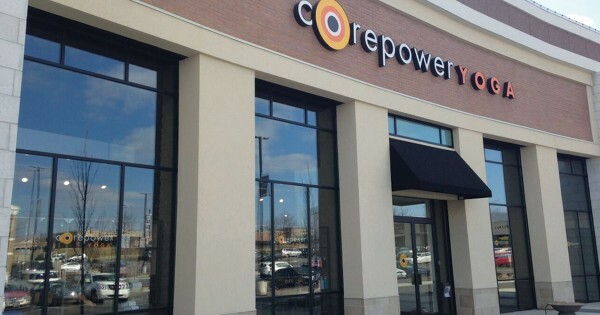 Facility Executive magazine features CorePower Yoga in its May/June 2016 issue and highlights the importance visibility proved to the company in managing a nationwide set of studios. For over a decade, its maintenance and repair operations were ad-hoc, varying by individual studio, until last year when the head of its facility management department implemented a service automation platform that unified all locations. 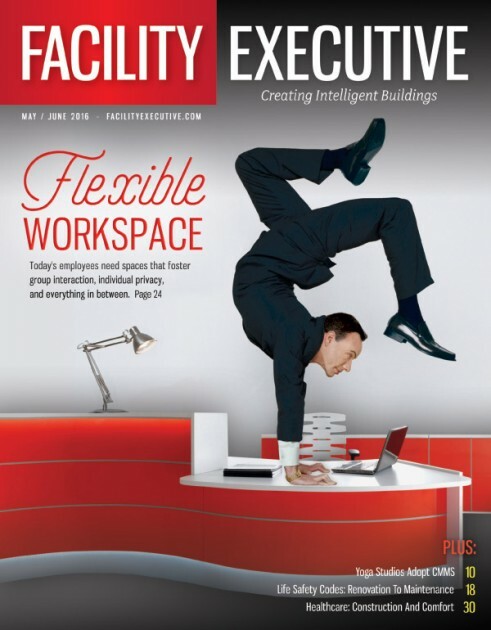 For the full story, don’t miss the Facility Executive feature.